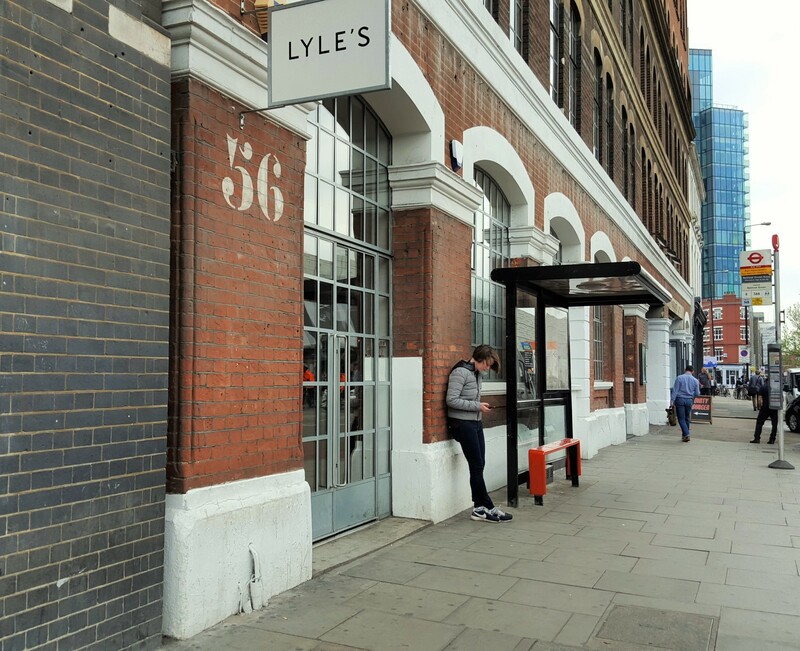 I’m more Soho than Shoreditch, but to rule out the latter would be to miss out on trying some amazing places such as Michelin-starred Lyle’s. Like my overdue visit to Dabbous, I’d had a couple of years to venture down the road from Moorgate and had failed to do so. Swapping the City for Fitzrovia was the push I needed to finally reserve that table. Why did I want to go? Firstly, I was curious about somewhere that only offers one set menu for dinner; a bold move, not to mention risky given diners’ wide-ranging tastes and requirements. 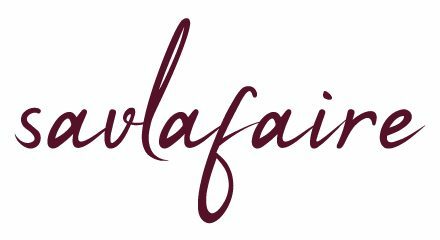 Secondly, owner and head chef James Lowe had previously worked at The Fat Duck and St John before going solo, both iconic establishments known for breaking the mould. 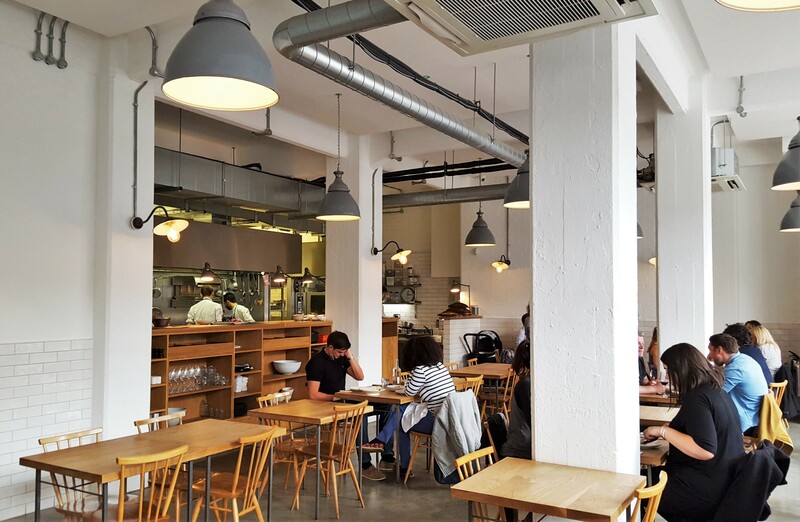 This outing was the first time I’d taken myself to lunch in London, but as highlighted by fellow blogger Heroine in Heels, solo dining is becoming increasingly popular here. If it wasn’t for the sign jutting outwards, you’d almost walk past, mistaking it for a design studio or office. The colour palette is all white, light grey and beige, the only vibrancy radiating from the orange Le Creuset casseroles on the shelving unit below the pass. These tones have a calming effect on you as you walk into the wide, bright room and take a seat in front of the open kitchen. White tiling on the bottom half of the walls runs around the entire room, breaking up their plainness. You don’t get a second chance to make a first impression, and the host that day was charming and helpful. Being one of the first diners to arrive, I was given a choice of where to sit and picked a table in the middle close to the kitchen so I could observe the action. Although he sped through the menu, there was no pressure from my waiter to leave as soon as I’d finished, which is one of my bugbears as I like to eat slowly then linger a little after my meal. The lunch menu is mainly small plates with a selection of 2-3 larger dishes. Since I was eating alone, I thought it best to have a couple and see how I went. The first one that leapt from the page was mussels and sea aster. If I’d had company, I think I’d have been rendered speechless until I’d eaten every last mouthful: this was exceptionally good. Apparently size doesn’t matter, but I can’t deny I was impressed by the fact that these mussels were the biggest I’ve ever seen, including some pretty plump ones in Boston, MA. Not only were these fat and juicy, there was no unpleasant fishy aftertaste you sometimes get. Strewn over the top was sea aster: slightly nutty, sweet and very moreish. Both ingredients were drizzled in a delicate cream sauce that I greedily mopped up with chunky brown bread. I now wish I’d ordered a second portion straight after. 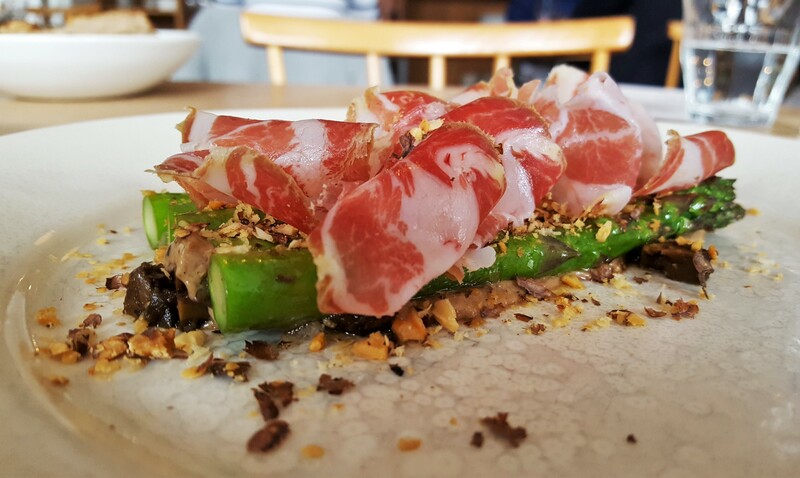 That was always going to be a difficult act to follow, and it took me some time to settle on the asparagus, Mangalitsa collar and walnuts. When it comes to asparagus, I can take them or leave them, but I was glad I didn’t have to share these with anyone. They were cooked through with just the right amount of bite left, then topped with wafer-thin slices of meaty, fatty collar and scattered with walnuts for depth and texture. This is was another “simple” dish that delivered well over and above expectations. I was in two minds about ordering a third savoury dish, but didn’t want to ruin dessert, having read glowing reviews of the revised classics. 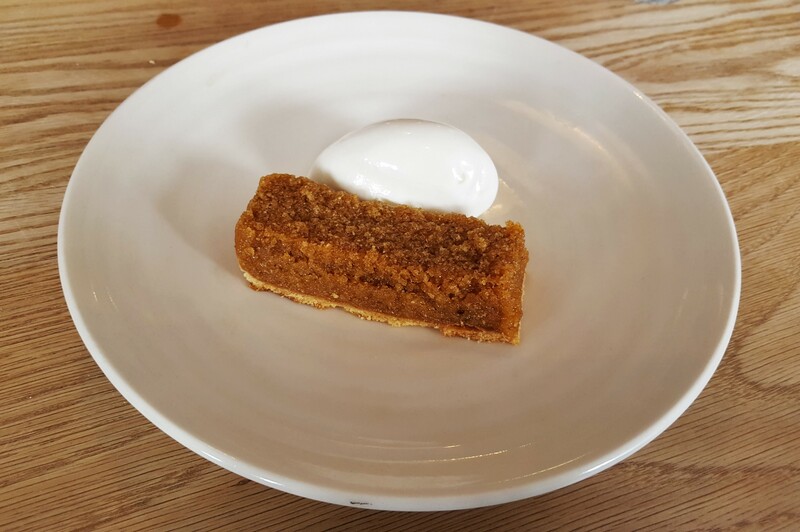 The treacle tart with milk ice cream epitomised the no-frills theme: one slice, one scoop and no fancy styling. I went in expecting some degree of sickly sweetness and this was nowhere to be found: it was light and moist, with the ice cream giving the palate the occasional break. 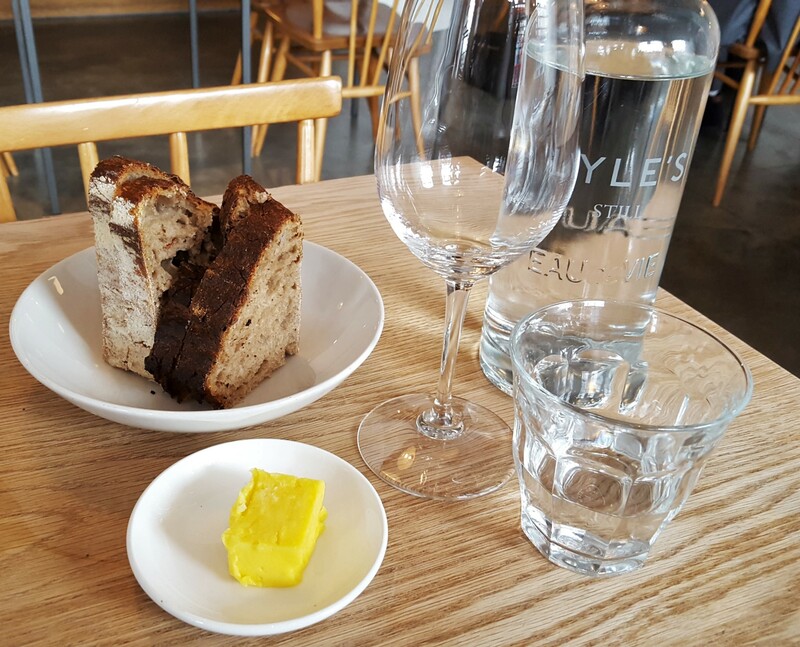 Shoreditch is home to a diverse food scene and after my eye-opening experience at Lyle’s, I’ll be heading eastwards more often. 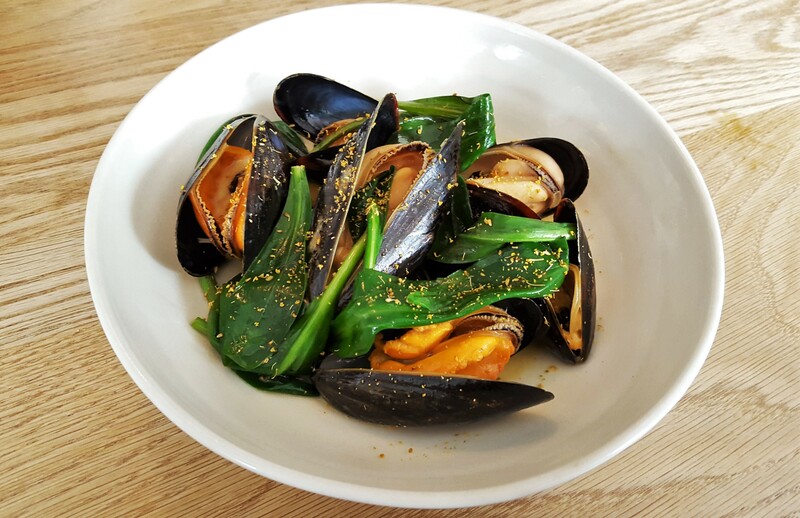 Using seasonal ingredients means the mussels are no longer on the menu at the time of writing, but I urge you to try them as soon as they’re back on: this is my favourite dish of the year so far and won’t be toppled easily. Everything I tried was carefully prepared and surprising in different ways. While it may not be suitable for romantic meals due to its lack of intimacy, Lyle’s is perfect for wowing friends, family and clients alike. Enjoyed the review! In fact walked past Lyle’s several times in the same day this week. Will be sure not to make that mistake again – next time will pop in!